I don’t have much experience drinking wines from New Zealand. 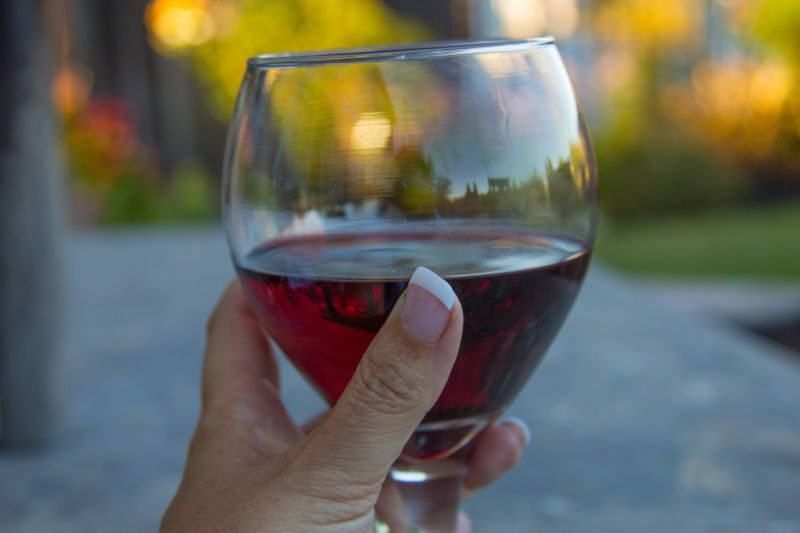 To be honest, most of our experience is with European, South American, and Californian wines. Sure, we have dabbled in South African and Australian wines, but really haven’t delved into them deeply. Reading some of the reviews of Pinot Noir from New Zealand, I felt like I should give them a try for myself and find out what all the fuss is about. 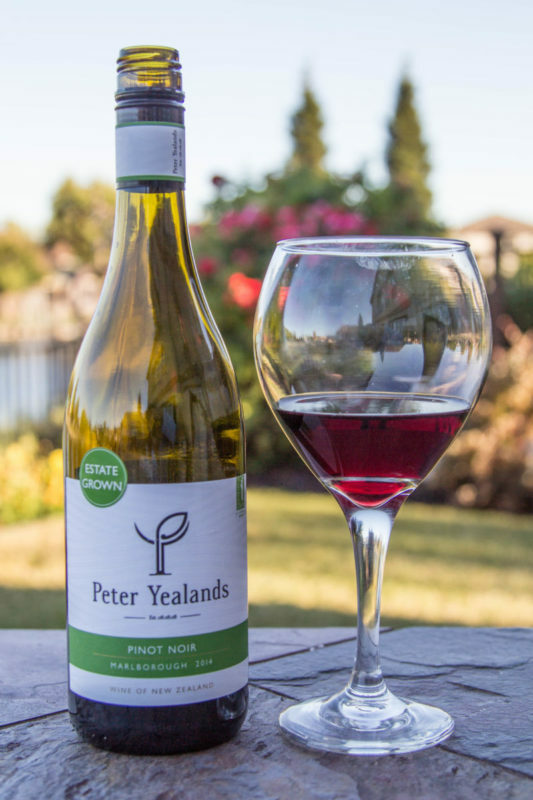 I was strolling through Costco and noticed the Peter Yealands Pinot Noir. 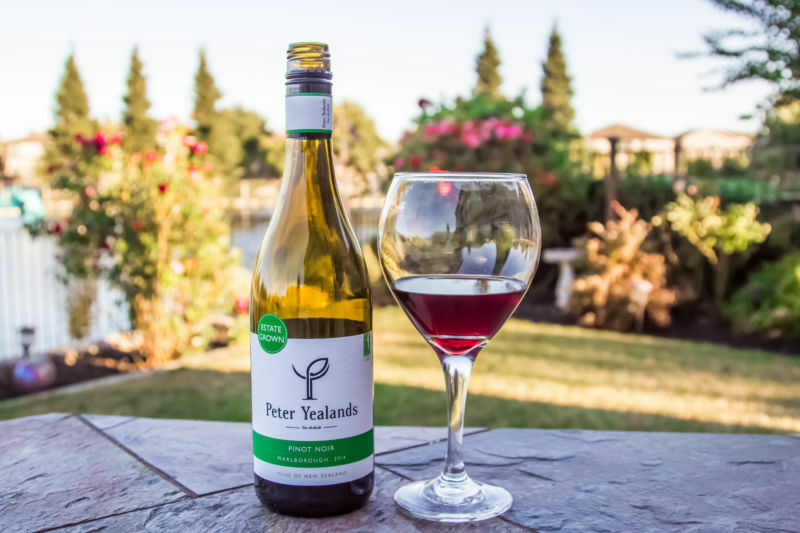 It is kind of hard to miss as it has a huge tag around the bottle neck saying that it has won awards for being an environmentally friendly vineyard. I was intrigued. The $14.99 price tag made it a perfect candidate for our affordable wine of the week. The Brit and I were very impressed with the flavor of cherries and plums that filled our mouths as we sipped this wine. I would describe the wine as fruit forward without being too over the top about it. This isn’t a case where you feel like you are drinking a mouthful of cherry Koolaid. There are hints of spices, wood and a little licorice in there too. It has a savory rather than a sweet finish which is very pleasing. I would happily pair this wine with the standard turkey, but I think it would be great with a plate of cheese or just enjoying on its own. It sort of reminds me of the Meiomi Pinot Noir for its silky quality and great flavor.